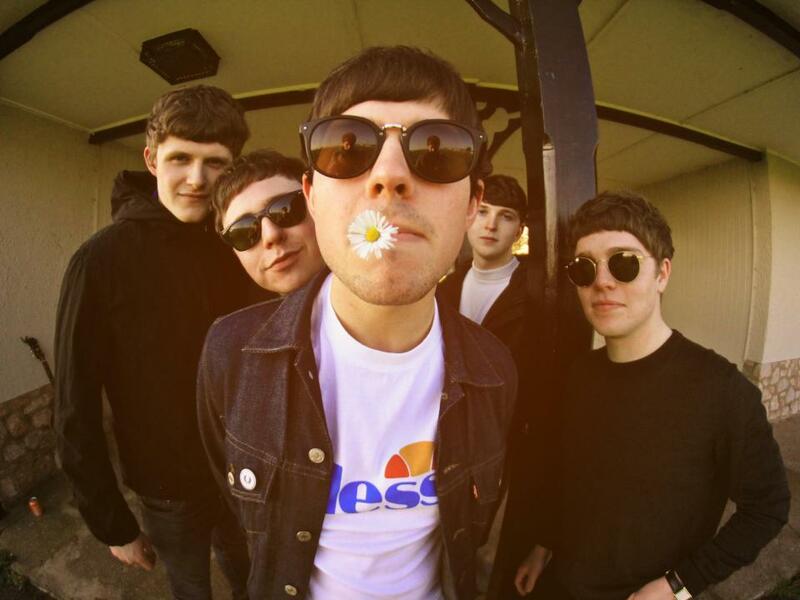 Ahead of their appearance at the Shiiine On Weekender we spoke to Nate from the winners of our vote to open the main stage, and of Scotland’s best new bands in a long while – Vida. SO: Everything is looking good in Vida world at the moment ? Isle of Wight & Kendall Calling festivals and of course Vida’s appearance at Shiiine On. N: We absolutely love playing the bigger stages, it’s been one of our aims for a few years now and the crowd’s are getting bigger and better , canny beat it ! SO: More pressure and rehearsal involved with those bigger gigs – you appear to take it in you stride with ease from the outside? N: Every gig’s a cup final, we’ve seen it that way since we started, and we have always been practising , writing or recording nearly every night at our practice room since we kicked off , you get back what you put in ! 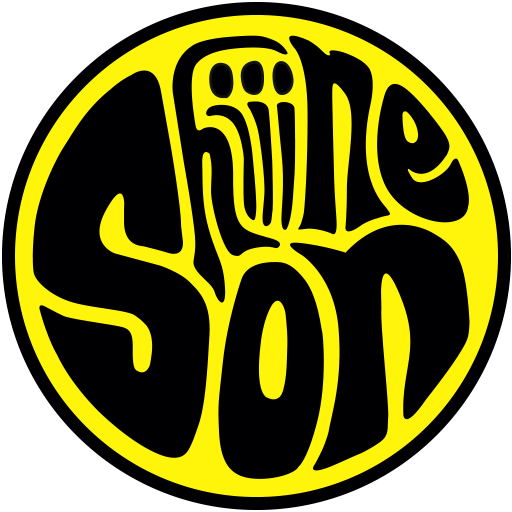 SO: A few familiar faces also on at Shiiine On this year – Kieran Webster & Steve Cradock, how was it working with them , any plans to work with either again ? N. Webby & Steve are legends! We loved working with them in the studio and we would love to get them back behind a desk with us again! They know how to get a record sound banging. SO: Where are you up to regarding a Vida debut album? N: Hopefully closer each day , we’ve a abundance of originals we just need to get them recorded , pick the best and get the debut album together . SO: How is the music scene in your hometown Alloa – any Vida inspired bands we should be keeping an eye out for ? N. Alloa has always had class bands through the years, but the recent scene consists of a acoustic act Kieran Fisher and a band called Trimm, get tuning in !! SO: Any fellow bands on the Shiiine On line up you are planning to watch ? N. We are hoping to catch a lot of the line up but especially, Shed Seven, Twisted Wheel, The Rifles OCS and our boys Ivory Wave! SO: What are the immediate plans for Vida following Shiiine On & what can we look forward too first?